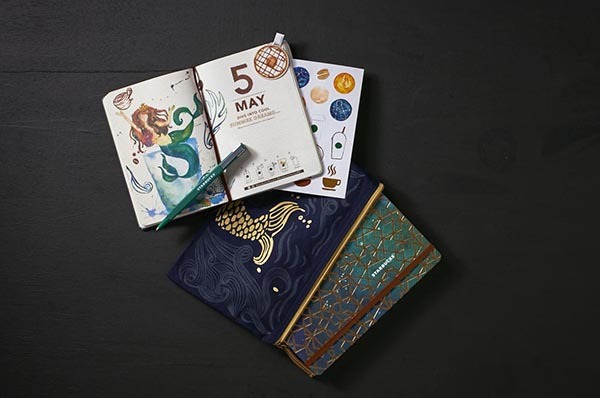 Every year, I struggle whether I should get the new Starbucks planner or not. Of course, every year, Starbucks wins and I end up owning another planner when the only thing I had written on the last one was my name and number before it joined the previous years' collection in my bedroom closet. Around this time of the year, reminders also pop up all over social media on how in a digital age you would rather use the calendar app on your mobile and how much you would end up spending just to get a Starbucks planner. These well meaning reminders forget one integral fact - that you don't stop drinking coffee just because it is the holiday season. You don't stop hanging out for hours at a neighborhood Starbucks shop whether to meet up with friends, have a meeting with clients, or in my case to have an alternative place of work. 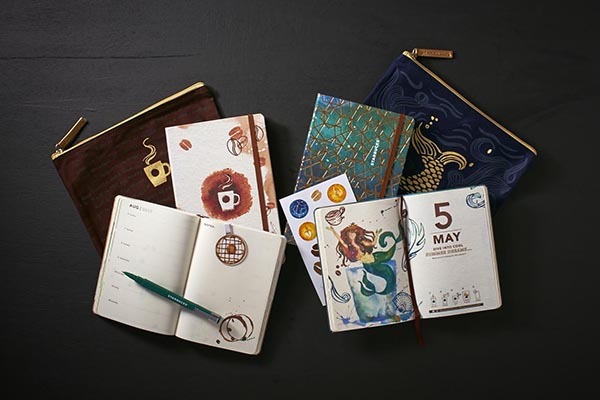 The planner comes as a perk and this year, it comes as a very good-looking perk that my only struggle is deciding which one to get first! And so on November 2 to January 8, this holiday tradition resumes with the collection of 18 stickers. 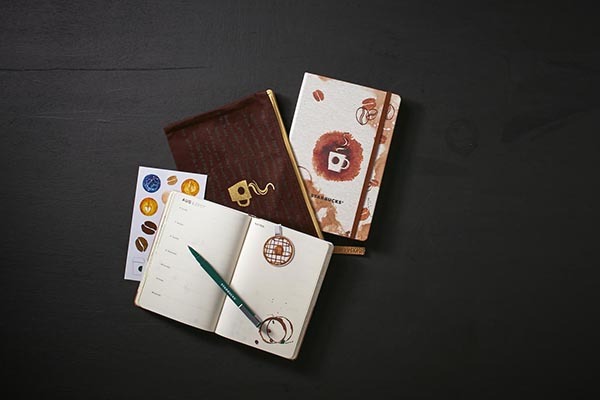 Redemption of planners lasts until March 9th at any Starbucks store in the country. Seasonal beverages will be available during the same period: Toffee Nut Latte/Frappuccino, Peppermint Mocha, and this year's new addition - the Santa Hat Dark Mocha Frappuccino which is a blend of dark mocha topped with a crafted Santa Hat made with classic and Strawberry whipped cream, strawberry drizzle and a dollop of snowy white whipped cream on top. So I'll race ya all to get the first planner this year! Enjoy collecting them stickers!